If you are looking for a beautiful writing instrument, we can recommend a Waterman pen. You are able to order Waterman pens online on our website. Of course it is also possible to visit our store in the Langebrugsteeg 13, Amsterdam. There we can provide professional advise. 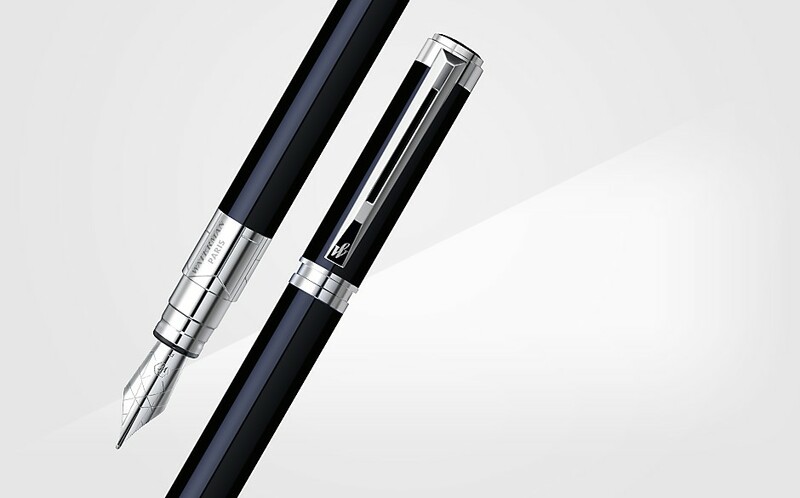 We provide an extensive collection of Waterman pens, from simple to very luxurious pens. Ordering online or paying a visit to our shop, the choice is yours.